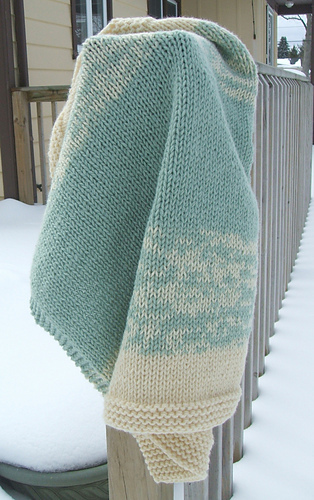 All designs blossoming from the original 8 hours each blanket baby blanket. 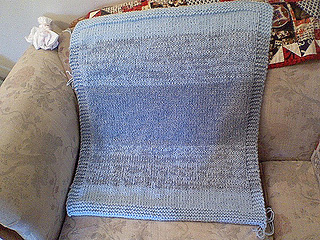 Each uses 4 - 100g balls of Encore Worsted and a 24” size 13 needle. 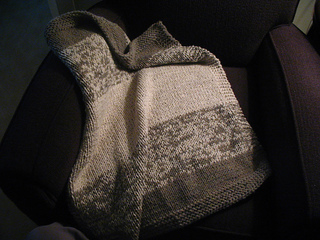 This is a purchased pattern, not available for download, from the book “Plymouth Yarn 636, The Encore 8-Hour Baby Blanket…Revisited”. The pattern book is available from multiple online sources and your local yarn store.